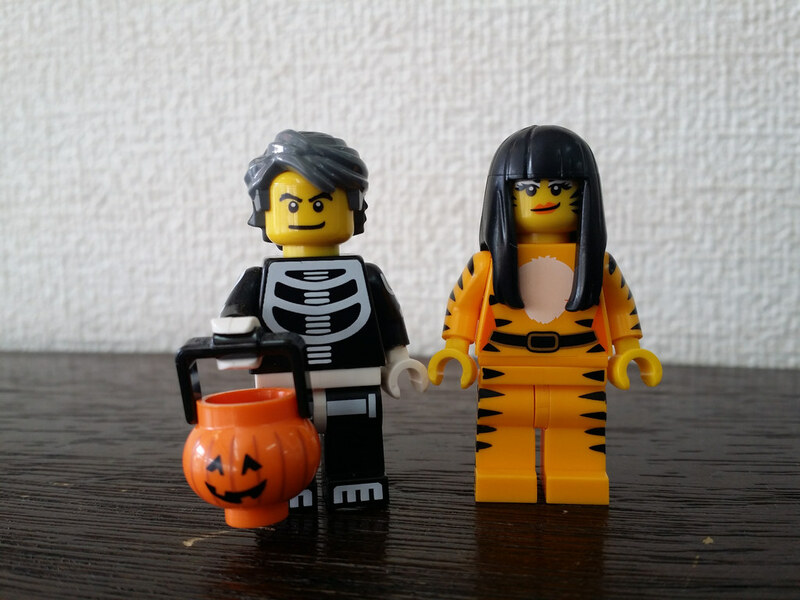 Ever since I left the US, and even more so since I arrived in Japan, I haven’t celebrated Halloween much. 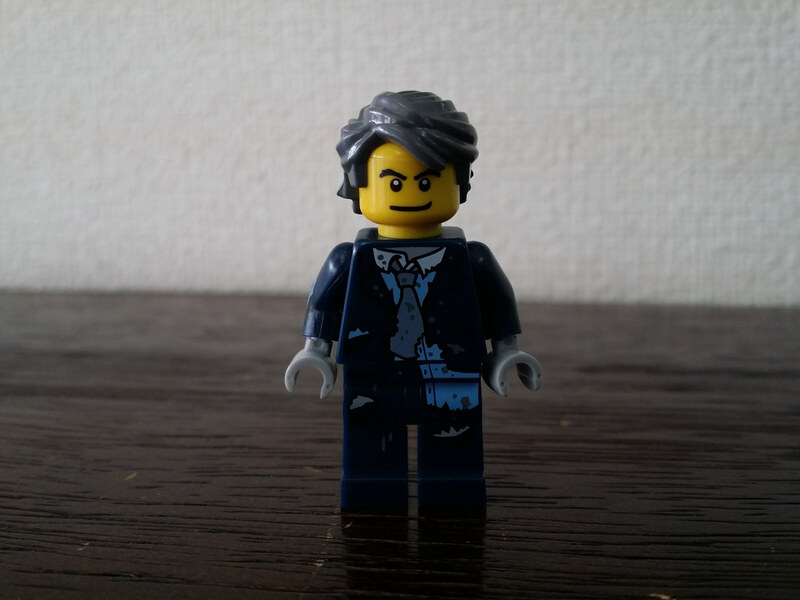 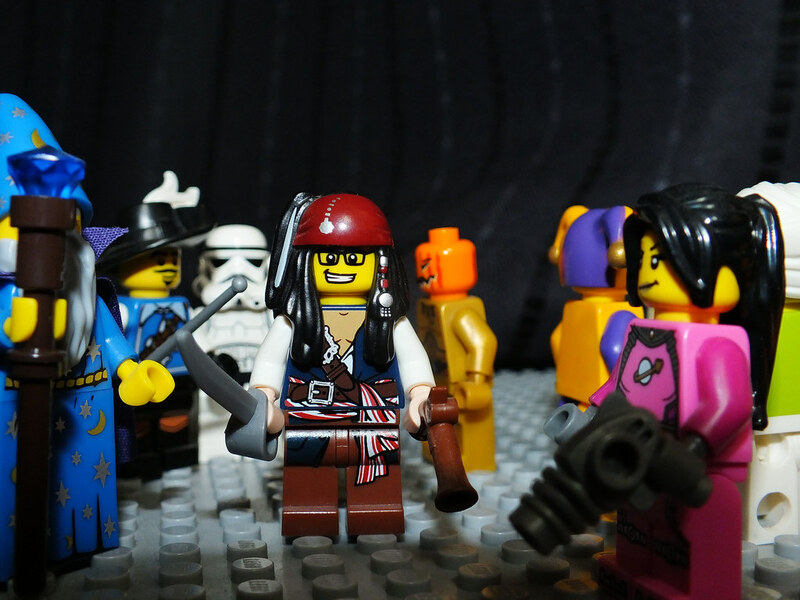 This year will be no different, but thanks to Lego, I can almost dress up, or at least my minifigure alter-ego can! 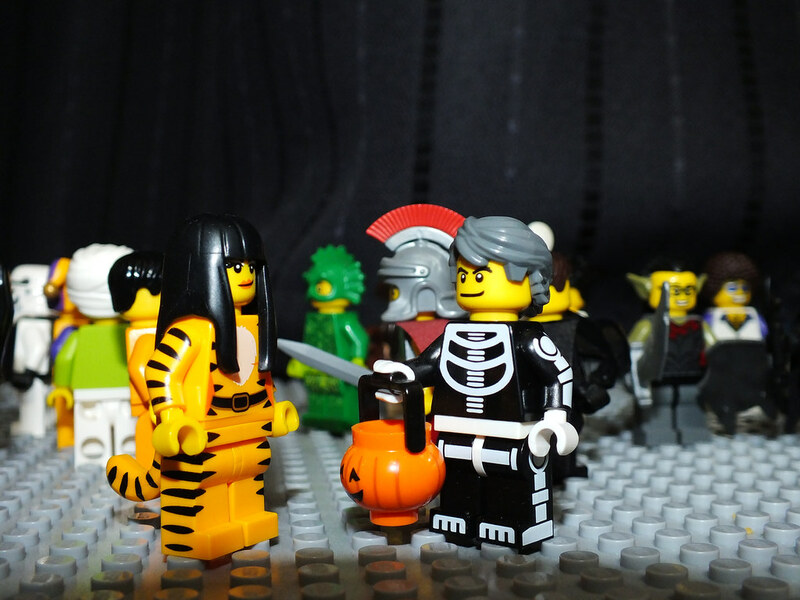 First and foremost, when one chooses a Halloween costume, one must think of some things that don’t always come into account with normal attire. 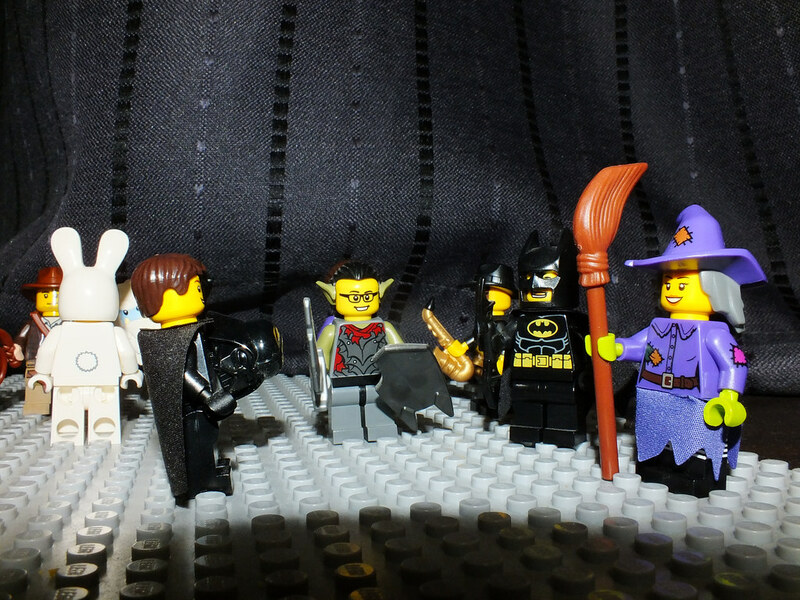 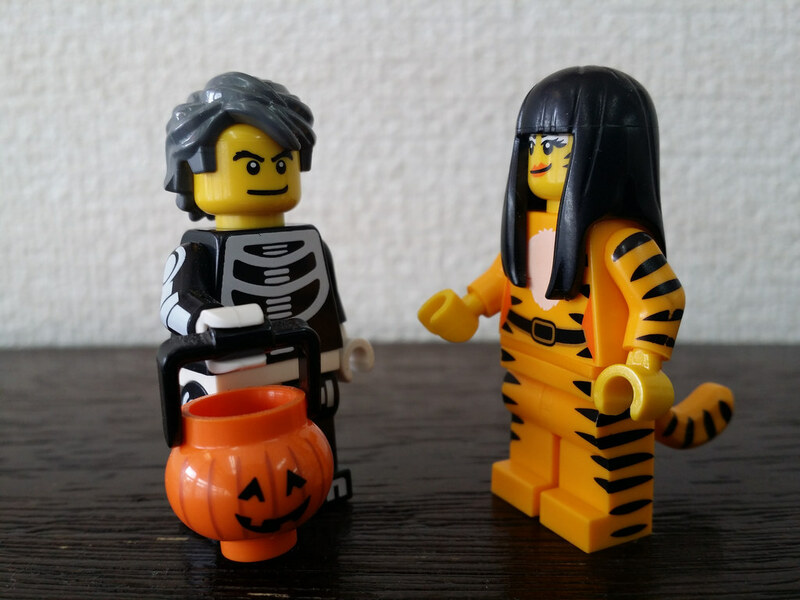 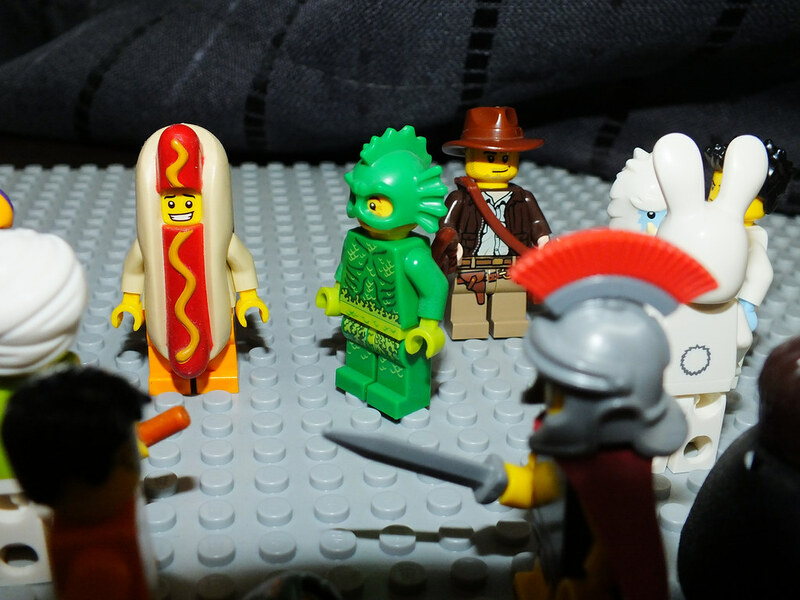 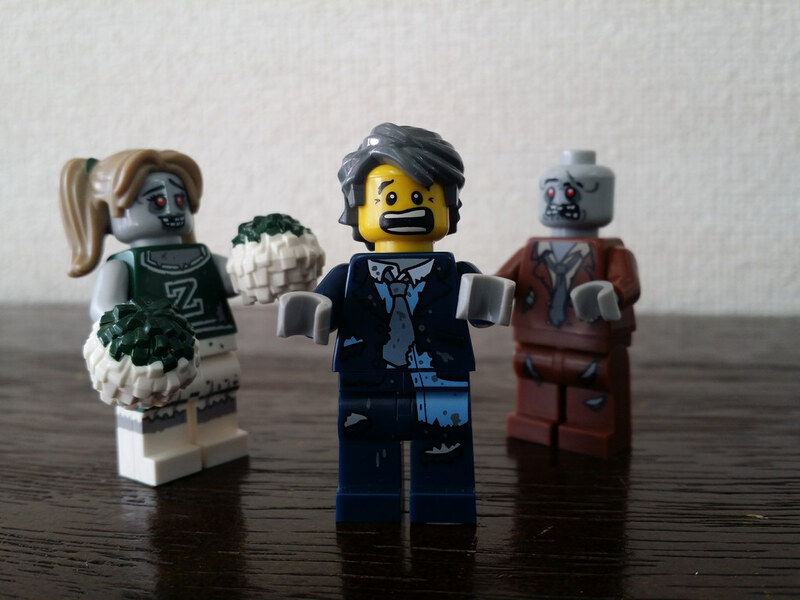 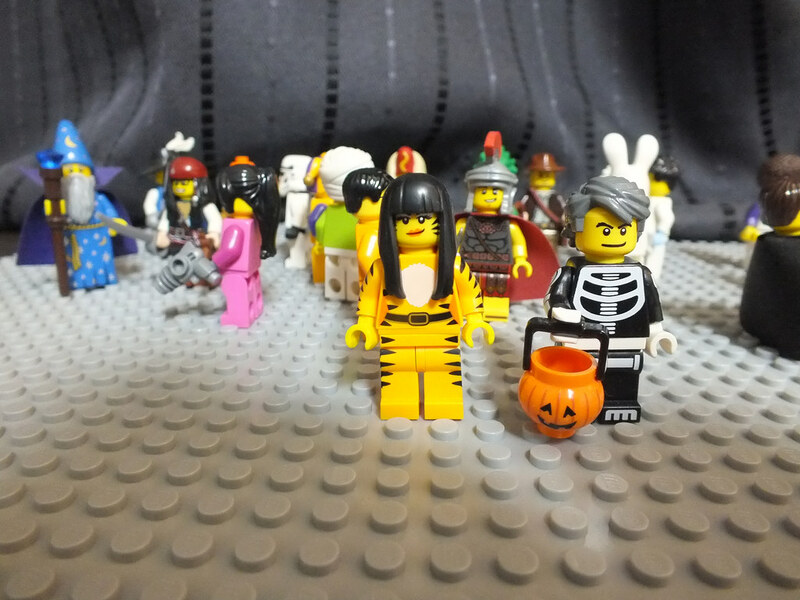 Er… Wait a second… If we can have some Lego Halloween costumes, we can also have a Lego Halloween Party!!! 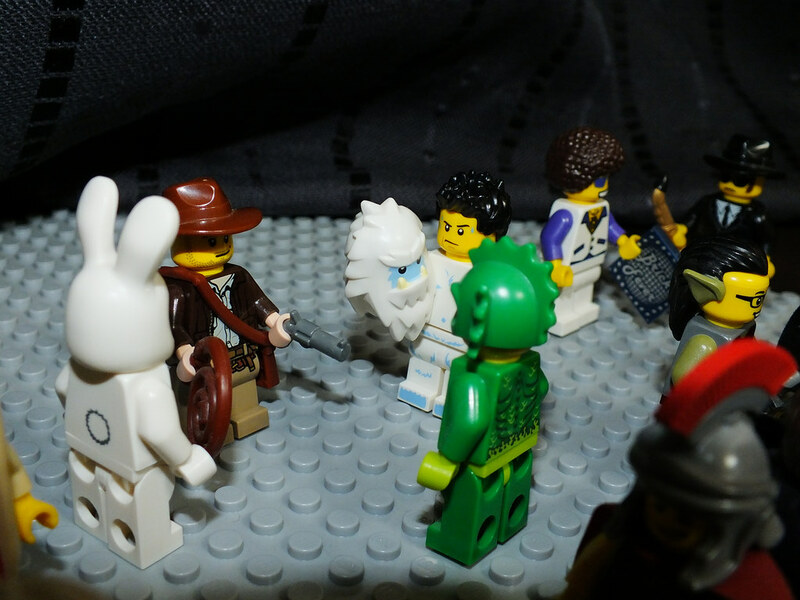 Previous story Who ya gonna call?